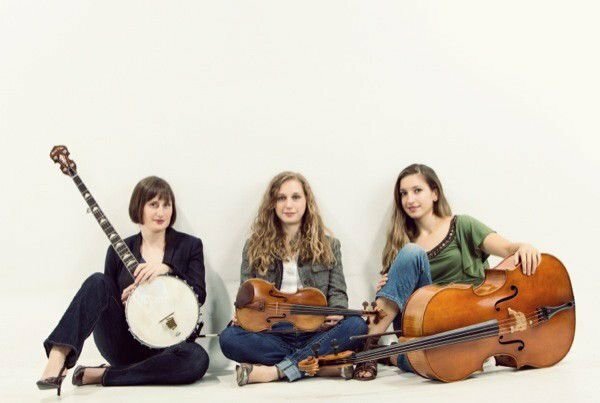 For Harpeth Rising, the art of arranging the trio's blend of neo-classical chamber folk means occasionally stepping on the toes of those who prefer their music in more staid fashion. The three members are often referred to as genre benders, but they've also struggled to throw off the idea that being classically trained — theirs coming via Indiana University's Jacobs School of Music — means being tied down by rules. 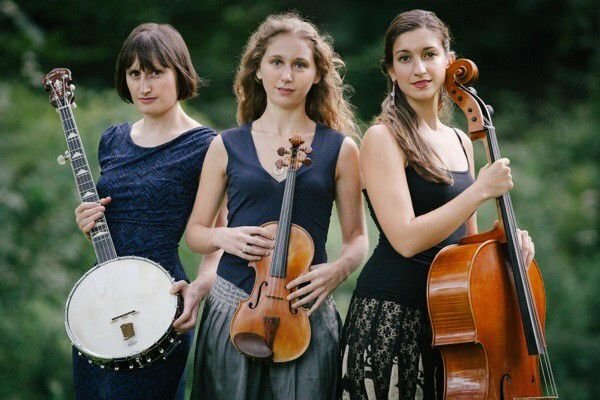 All three members — Greenberg, Rebecca Reed-Lunn on banjo and Maria Di Meglio on cello — earned performance degrees while at IU, and together they've toured America and the world playing and singing to growing audiences ready to lap up something different. Self-described musical nomads, they've only recently attempted to make Louisville their permanent home, though they've spent plenty of time in Nashville as well. The Tennessean even once named them Best Local Band, quite some praise considering the number of locals vying for such a title in Music City. It is that sort of dedicated musical scene they're seeing pop up in Louisville at the moment. When we spoke in Indianapolis on the night of America's shellacking of Japan in the Women's World Cup finals, the trio was more excited about the prospects of their current tour, which is so packed with dates they won't make it back to perform until October 24. As accustomed as they are to the road, the band has also made plenty of time for the studio, releasing four albums in as many years before taking a bit of a break. Their fifth studio album, Shifted, hits stores on August 15. It is abundantly clear on the first listen that they've really worked to hone their sense of song craft. All three agree what keeps them on the road for such long stretches is the role of music as the strongest communication tool.